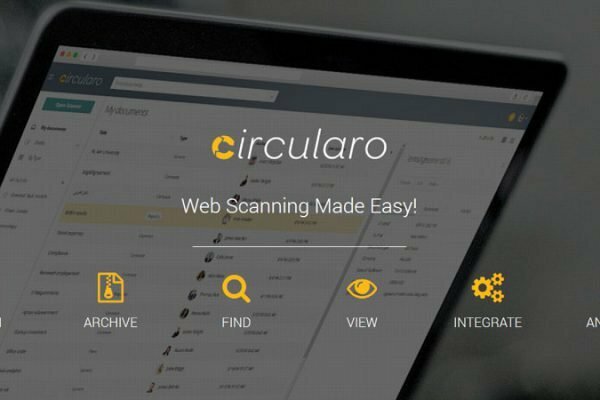 Security has been always our main concern as the CIRCULARO™ Platform has been designed around the Unified Security concept from the very beginning. When it comes to electronic signing and digital content sealing we have been always relying on the PDF industry standards and electronic certificates in its various forms and flavours. 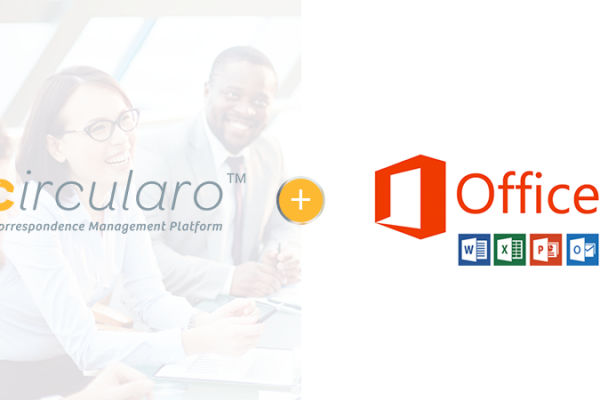 Our goals was always the same when it comes to ensuring Integrity, Authentication and Non-repudiation for all the important documents that are created, shared, signed and archived as part of the CIRCULARO™ Platform. Ensuring that the copy of a document has the exact same content as the original. Proving who created or changed the document. Not allowing someone to deny that he created or changed the document. To provide extra level of security, trust and reliability to our clients that could not be simple achieved by relying on traditional PDF level security together with electronic certificates we have started exploring the various BlockChain technologies that would meet those needs. During this process we have learned that there are some exciting new capabilities and extra benefits not related to our initial PDF security concerns and limitations. 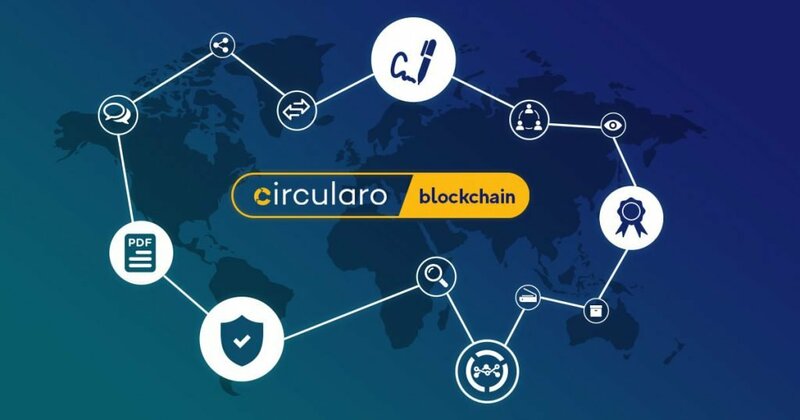 That’s how we started to implement CIRCULARO™ BlockChain Adaptor as our answer to many of those challenges. 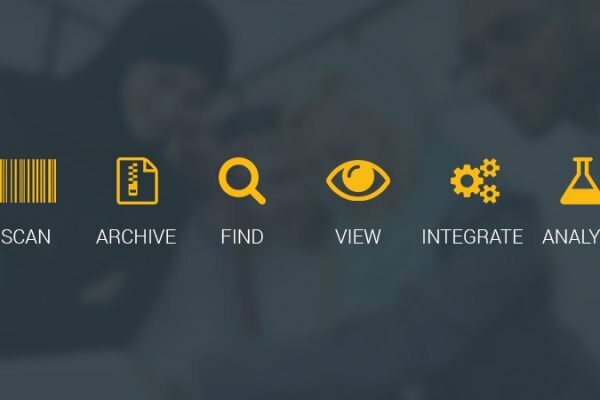 We are leveraging Blockchain infrastructure as a trusted, transparent and highly reliable immutable record for many document lifecycle related events from document composition, sharing, signing to some new exciting content monetization strategies.